You wanna see all seven pics in this album..? add yourself to Håkan Rönnblad at Facebook! 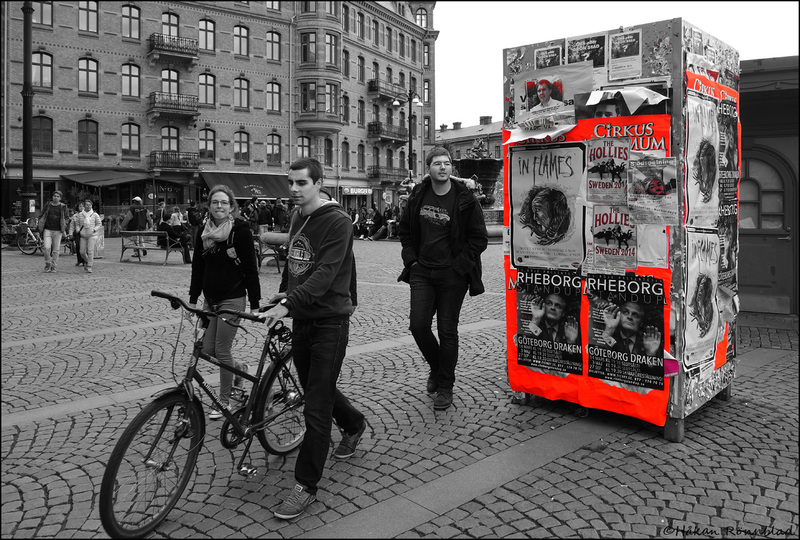 This entry was posted in photography, Street photography, Sweden and tagged colors, Gothenburg, Järntorget, Johan Rheborg, Street photography, West coast of Sweden. Bookmark the permalink.